The staff at Insight Observatory has recently taken on a new project at Camp Bournedale, an environmental and science located in Plymouth, Massachusetts. 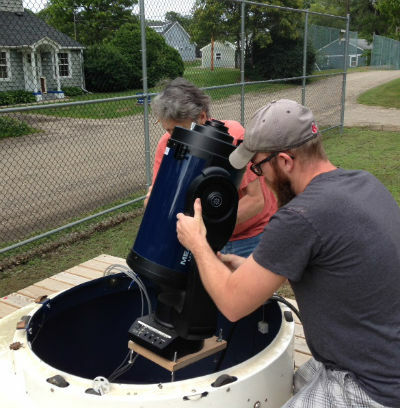 A foundation is known as the S.T.E.P (Science, Technology, Engineering of Plymouth) also based in Plymouth, MA raised funds and generously donated a complete setup for a remote robotic observatory for astronomy education. 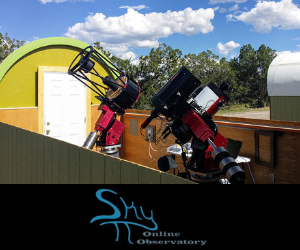 The equipment consists of a 3 foot in diameter domed observatory, 10" Meade Schmidt-Cassegrain Telescope, SBIG CCD Camera and a computer in which the equipment will be operated with from a building nearby the observatory's location on the campus. Insight Observatory staff measure for the telescope mount. The purpose of this equipment is to allow students and faculty attending the camp to monitor real-time solar activity (such as sunspots), the moon as well as the brighter planets such as Venus, Mars, Jupiter, and Saturn. 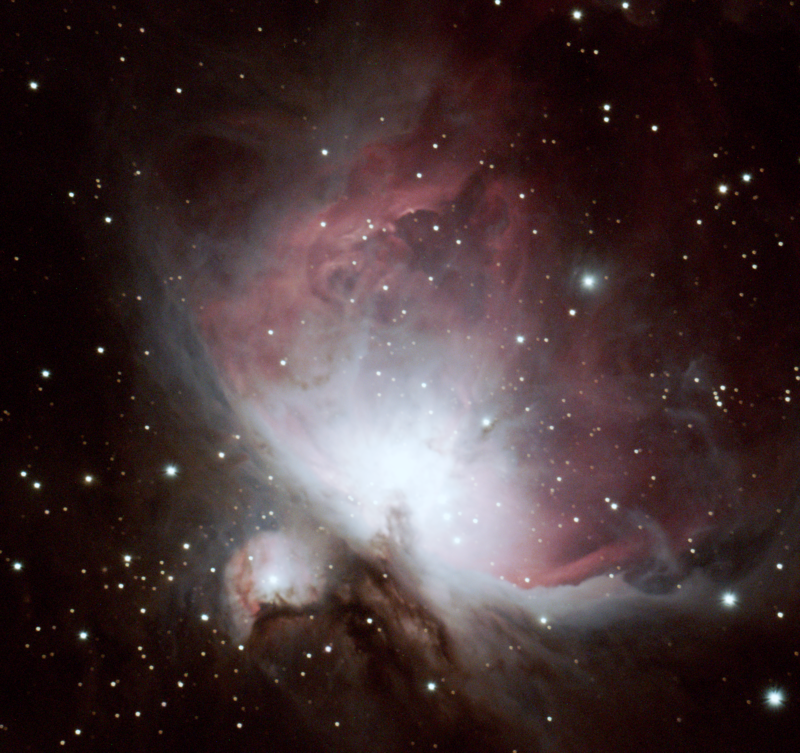 There will also be opportunities for smaller groups to learn how to image deep-sky objects like galaxies and nebulae. The first phase of this endeavor is designing and constructing a mount for the telescope to be installed in the observatory. This task is nearly completed and should be ready for installation in the upcoming week. The second phase will then be networking the dome, telescope, and imaging camera to the building that will house the computer system. 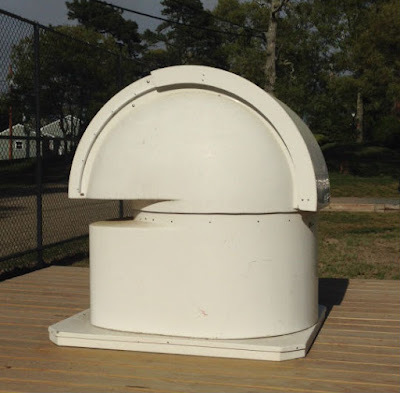 The domed observatory has been constructed on a decking platform that allows the observatory to be easily be accessed for equipment maintenance. The observatory is also located on an open space where camp attendees to learn the night sky while witnessing the dome and telescope slewing around to image the planets. The observatory that will house the remote robotic telescope. When the observatory installation is completed, two plaques will be presented for dedication, one for William Luzader (former Director of Blake Planetarium located at the Plymouth Community Intermediate School and one for the Sheehan Family Foundation, both of whom were instrumental in making the observatory project possible.